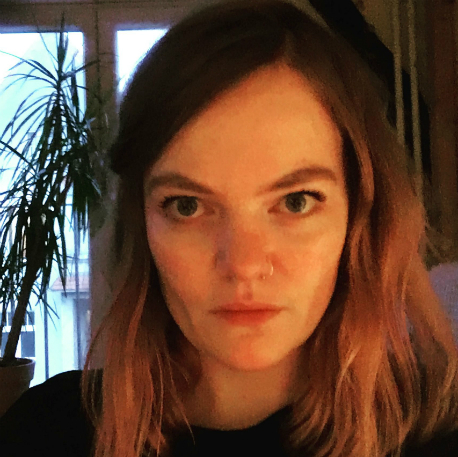 Brigid O'Shea has worked for DOK Leipzig for the past ten editions. A native Australian, Brigid moved to Germany 13 years ago. Prior to being head of DOK Industry, she worked for the Berlinale Talents and Co-Production Market, as well as Institute of Documentary Film in Prague and Documentary Campus. Brigid has also worked as a freelance producer, and has studied at the University of Melbourne and in Berlin.